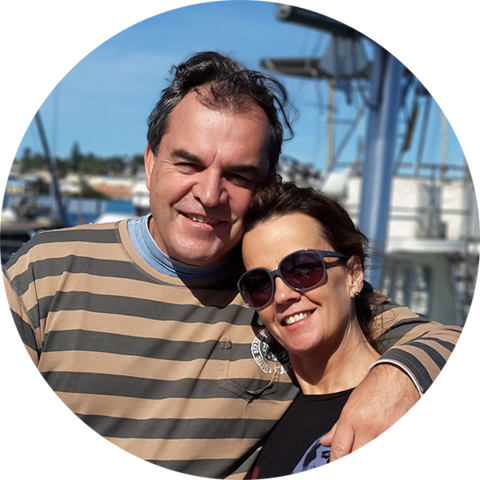 Dalene and I are a dynamic couple, passionate about what we do, specialising in lifestyle photography. We respect and love photographing different kinds of personalities and relationships and you can expect to enjoy a relaxed fun time working with us, with plenty of space to be yourselves. Please feel free to discuss anything with us, we would love to hear about your dreams, plans and expectations. We love to shoot as few posed images as possible and as many quick, candid moments using a naturally different, spontaneous and fun approach. Beauty, love, happiness, fun and peace can be found in everyone and we look forward to showing you unique moments of yours.